The Solent East Careers Hub is one of 20 pilots in England established as part of the Government’s Careers Strategy launched in December 2017. Supporting 34 schools and colleges based in Havant, Portsmouth, Fareham and Gosport. Each Careers Hub has a Lead School and a representative on The Careers and Enterprise Company (CEC) national Head Teachers Advisory Group (HTAG). University Technical College (UTC) Portsmouth is the Lead School for the Solent East Hub and the Principal of Henry Cort Community College sits on HTAG. 4. Every school develops a stable careers programme, achieving the eight Gatsby Benchmarks and raising aspirations of young people. Working with 34 schools and colleges based in Havant, Portsmouth, Fareham and Gosport, the Hub will work collaboratively with its stakeholders, training providers, employers, Enterprise Advisers and careers professionals to ensure the eight Gatsby Benchmarks for Good Careers Guidance, as highlighted in the statutory guidance published in January 2018, are delivered in each school and college and that careers outcomes are improved for all young people. The Hub is an extension of the support already provided through the Enterprise Adviser Network (EAN), which bridges the gap between education and employers by pairing individual Enterprise Advisers (business volunteers) with a school or college to help build a strategic employer engagement plan. The Hub is a conduit to sharing best practice and is proud to be working alongside existing networks across the Solent Region including SUN, ALPHI, HFoS, CEIAG, HCP and other providers supporting pupil and staff engagement with career activities, the upscaling of events and the development of resources. In order to focus areas for future development and progress against the Gatsby Benchmarks an audit of baseline performance data will be undertaken to identify gaps in provision and benchmark achievement. 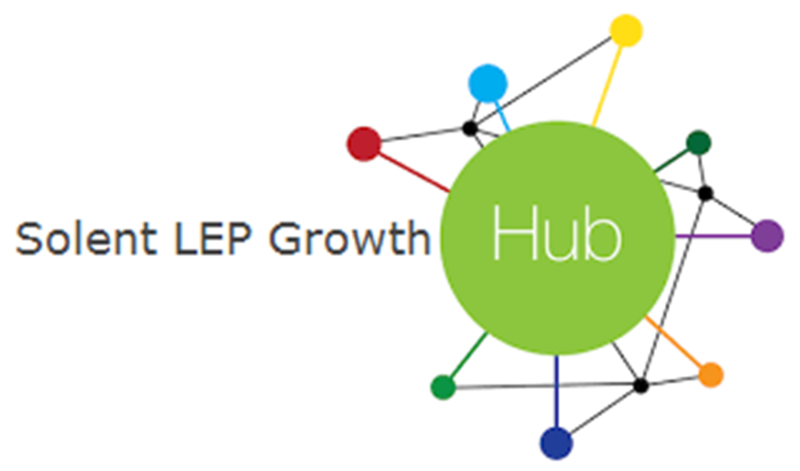 Any resources created by the Hub will be shared across the Solent LEP area so that all schools and colleges in the region benefit.